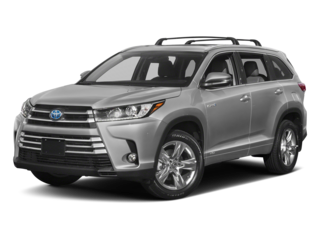 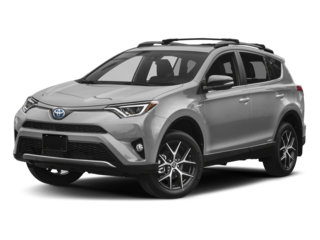 Ever since opening our doors in Westborough, MA way back in 1972, Westboro Toyota has been proud to serve residents from Southborough, Northborough, Shrewsbury, Grafton, and Upton. 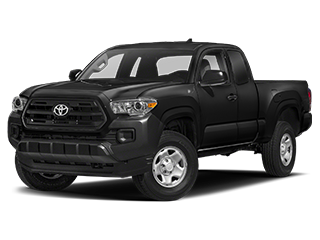 We’re visited by drivers from all across New England thanks to our outstanding inventory and dedication to meeting customer needs. 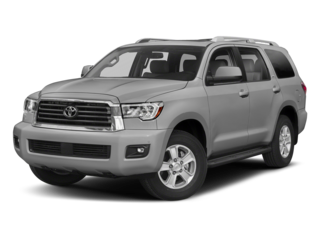 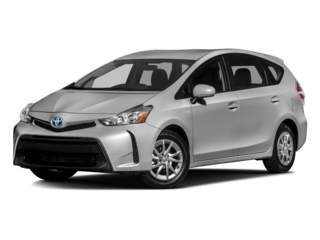 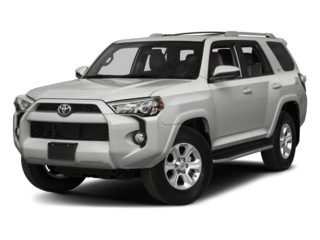 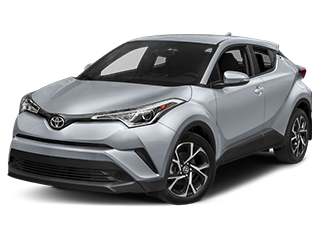 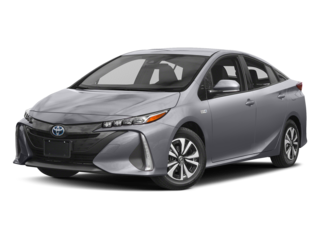 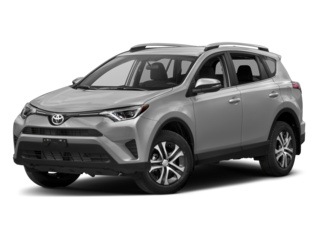 You can rely on us to deliver the latest range of Toyota vehicles with everything from the RAV4 to the Prius. 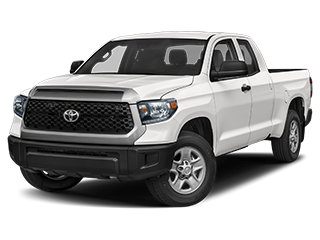 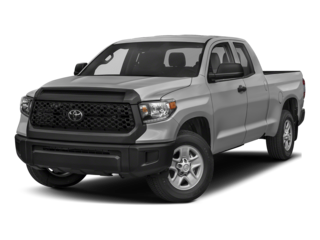 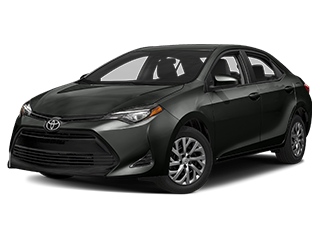 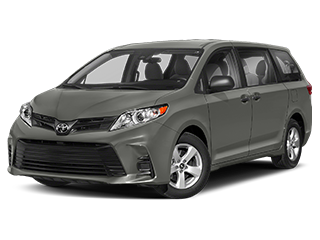 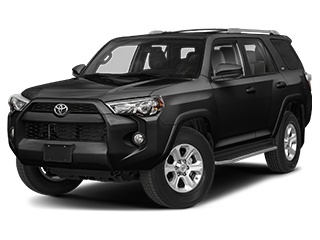 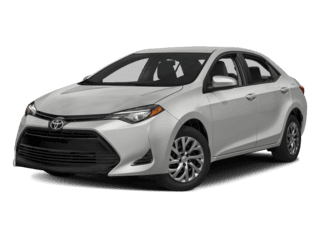 From the fun and agile Corolla right up to the rough-and-ready Tundra, Toyota vehicles lead their segments across the board. 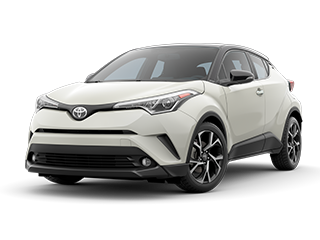 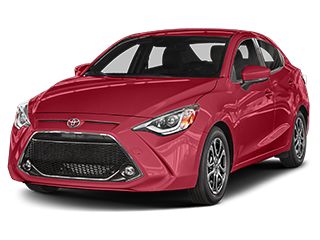 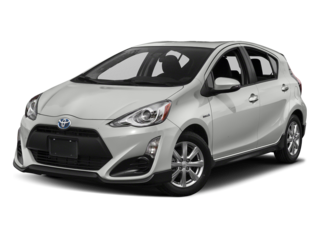 You’ll find all of the newest Toyota models in our showroom, and each one is ready for a test drive. 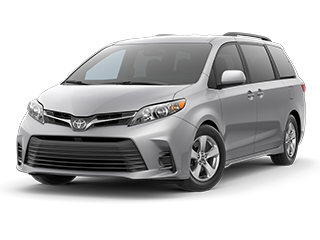 We’ll even bring the vehicle to you if you’re too busy to come to us. 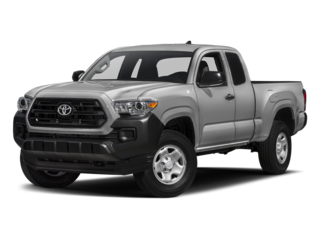 If you’re looking to save, just browse through our diverse selection of used vehicles, many of which will set you back less than $10,000. 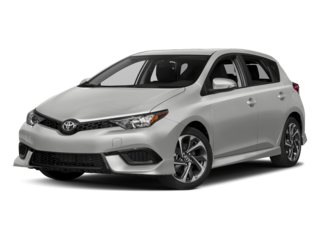 We’re committed to delivering the most advantageous lease and financing terms available, no matter your credit history. 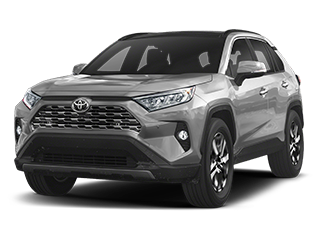 Our financial experts will go above and beyond to find the deal you need, and we’re even able to offer college grad and military rebates to help more drivers get behind the wheel of a vehicle they can trust. 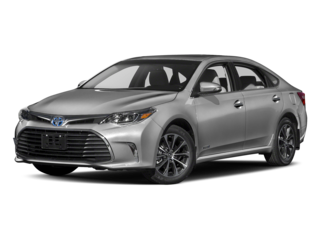 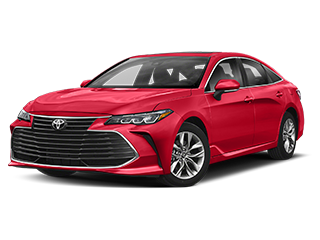 Every new model comes with two-year coverage courtesy of ToyotaCare, and we’ll even provide a third year of no cost maintenance. 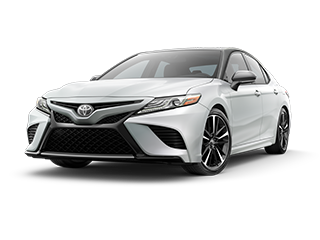 That speaks of the confidence provoked by Toyota models, but we’ll always be able to help you out with any problems when you visit our state of the art service center. 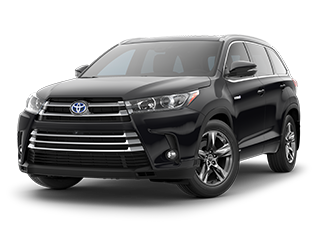 Our Toyota-certified technicians know your vehicle inside and out. 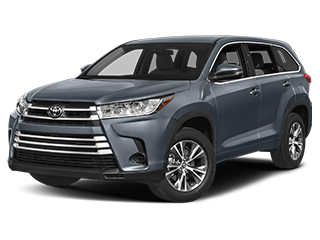 Each one has taken classes at the University of Toyota, earned ASE and L1-3 certification, and is ready and waiting to be of assistance. 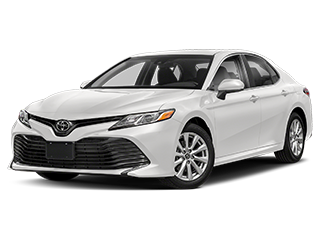 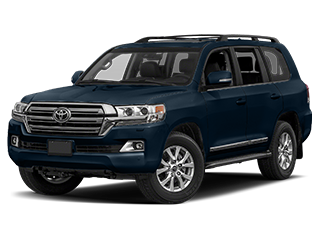 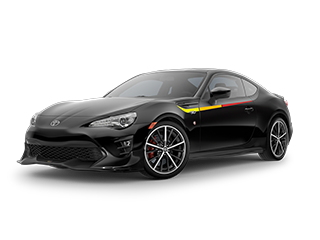 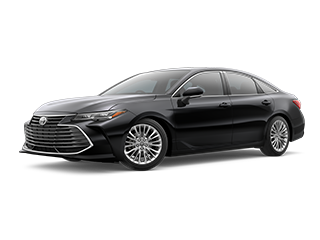 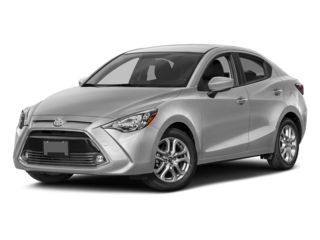 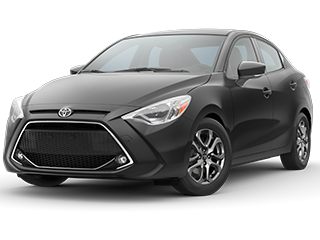 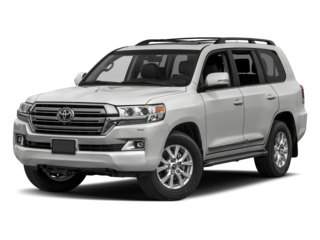 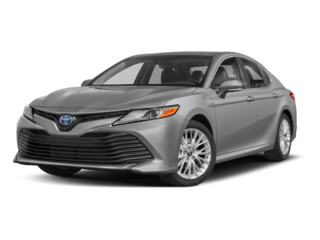 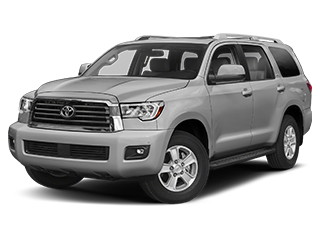 At Westboro Toyota, you’ll be able to take the latest cars for a test drive, buy at a competitive price, and have your vehicle always kept in prime condition. 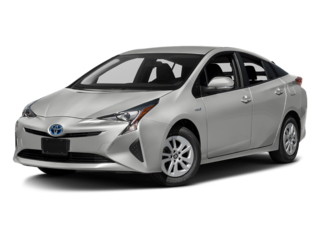 To find out more, contact one of our team members today.